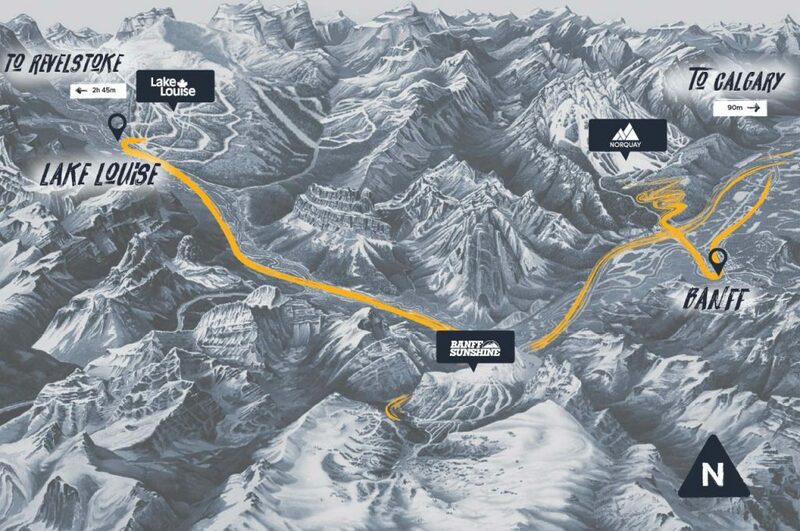 Two pass options and 39 unique, global destinations unlock endless adventure. 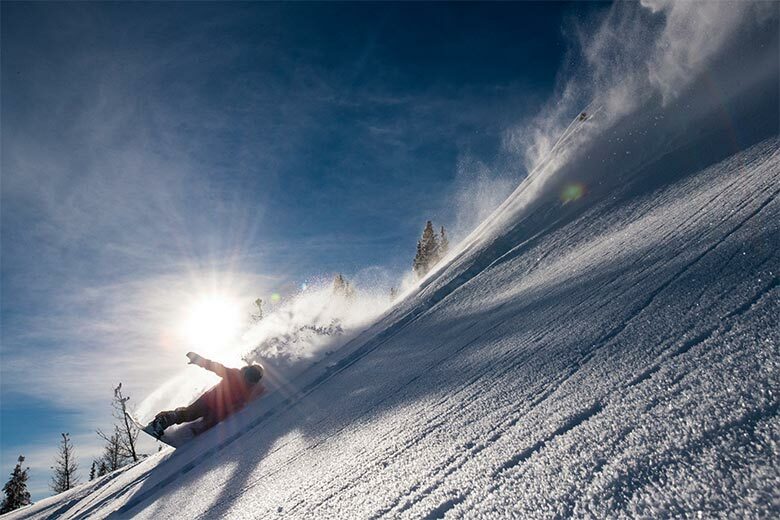 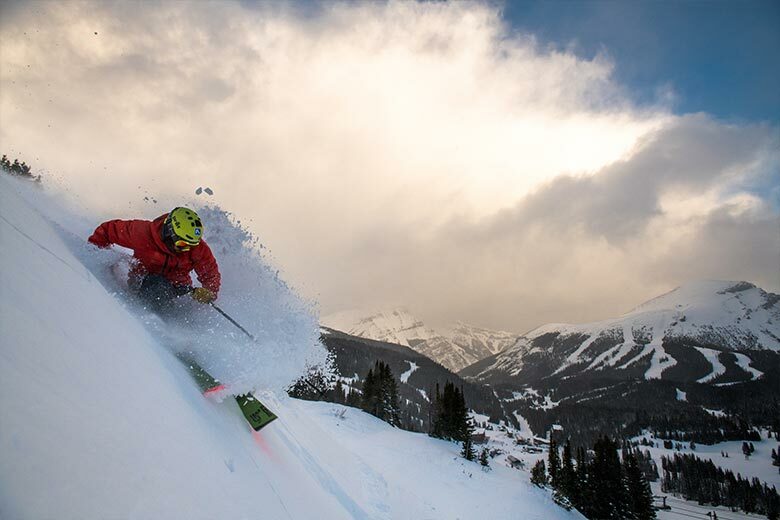 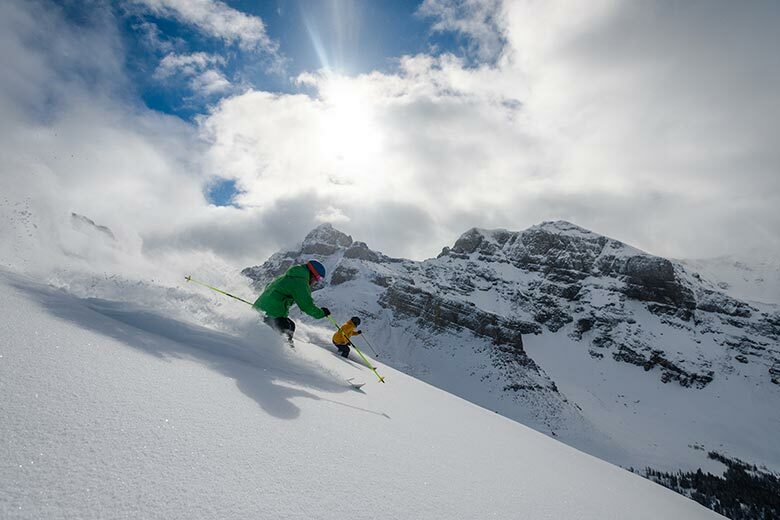 The Ikon Pass is on sale now for the 19/20 season, starting at $749 USD ($999 CAD) for adults. 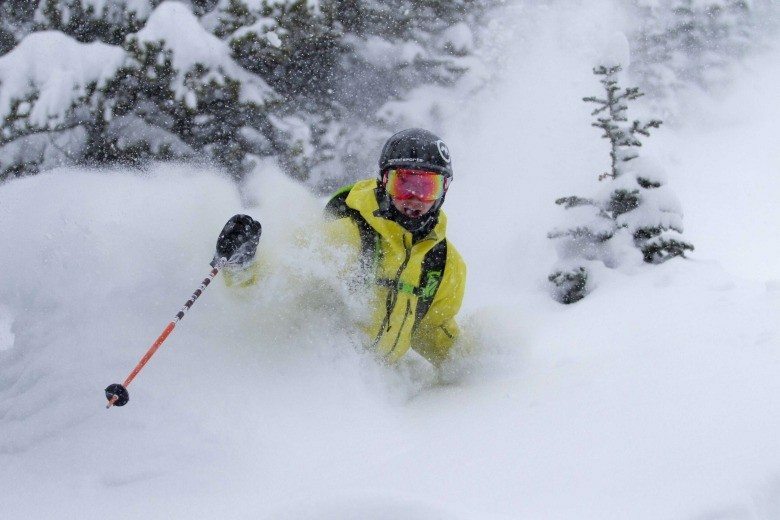 GET YOUR 19/20 IKON PASS TODAY! 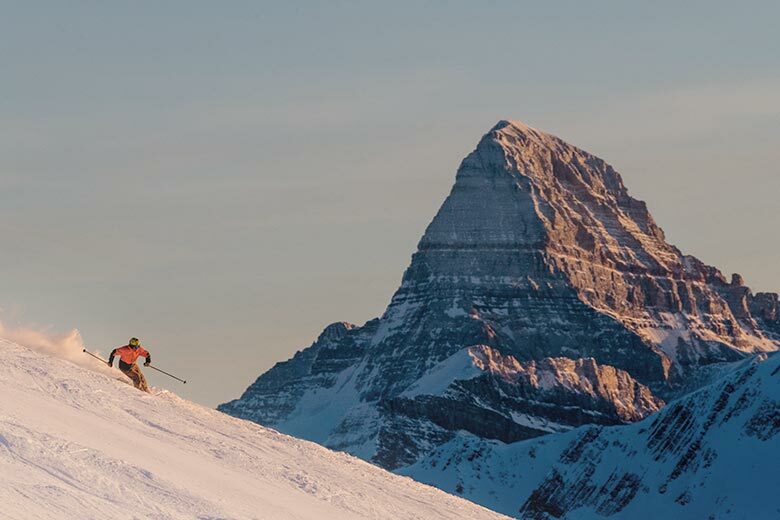 The Ikon Pass is your opportunity to access unique terrain at 39 of the most iconic winter destinations around the world, join a like-minded community, and seek out new adventures as you explore all that the mountains have to offer. 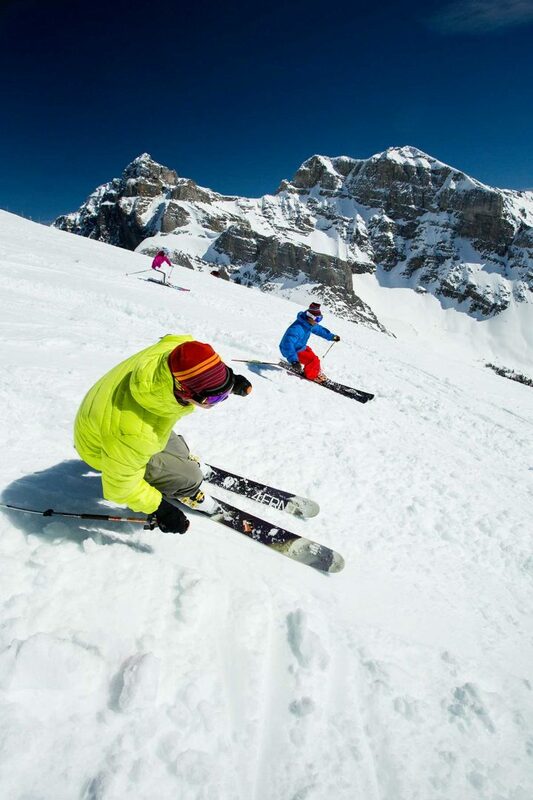 Thirty-nine destinations around the world are available on the Ikon Pass and the Ikon Base Pass. 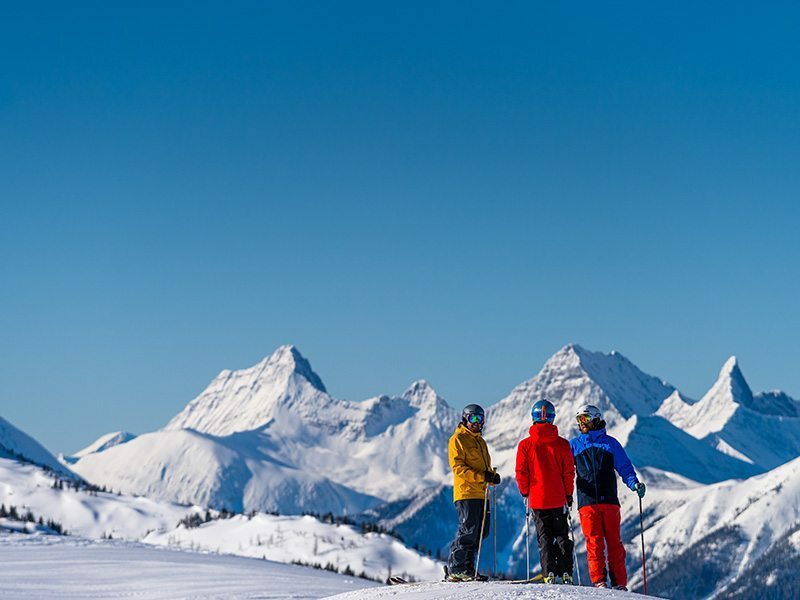 Ikon Passholders can take advantage of all SkiBig3 Vacation Packages – without the need to bundle with a SkiBig3 Lift Ticket. 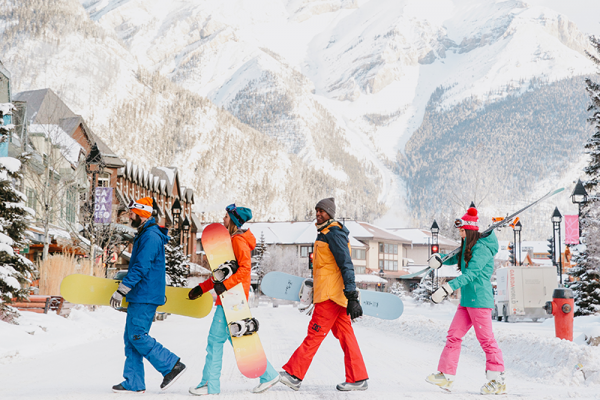 For more information or to book, speak to one of our SkiBig3 Vacation Planners at 1-844-754-2443 or click here for more information. 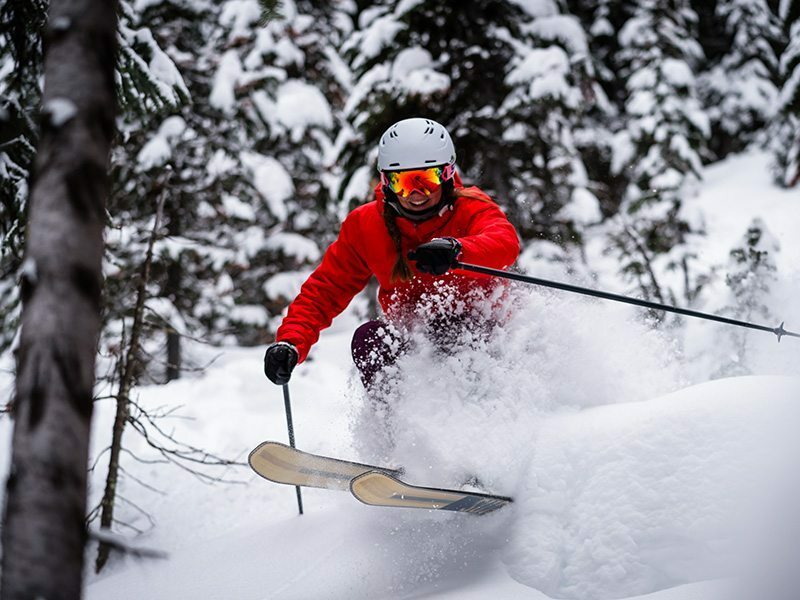 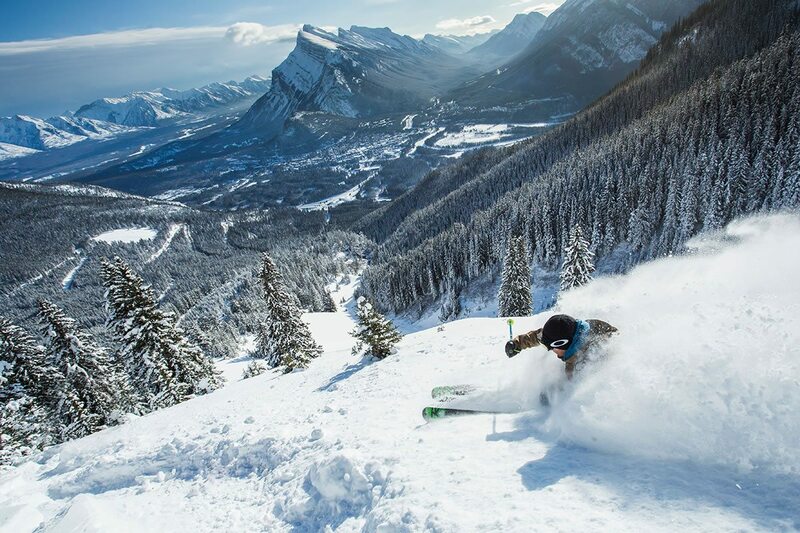 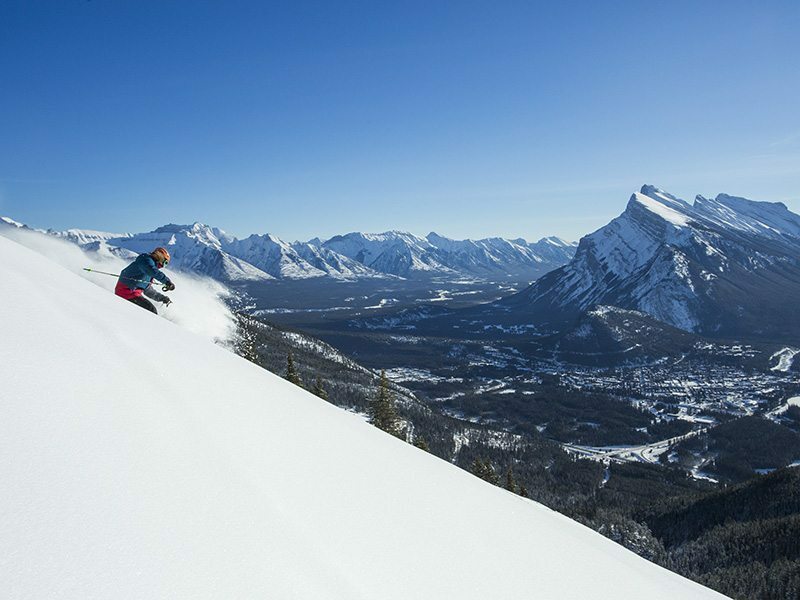 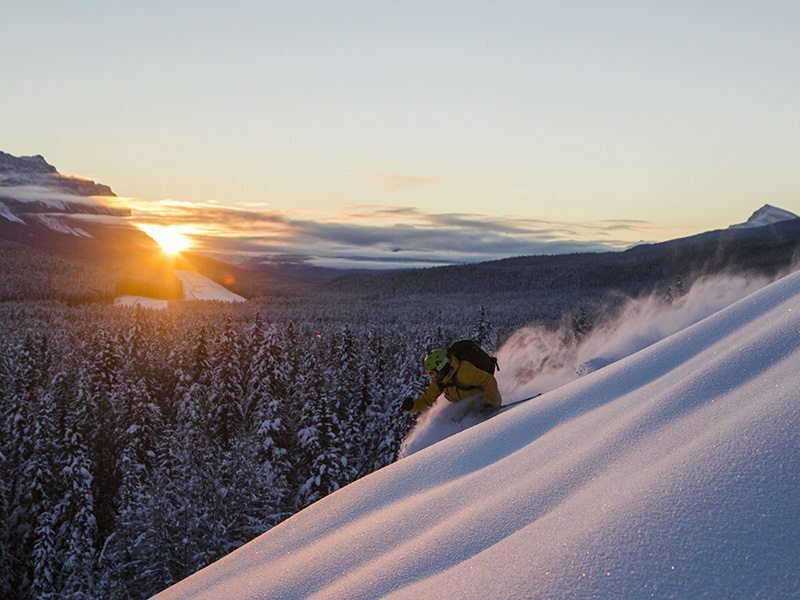 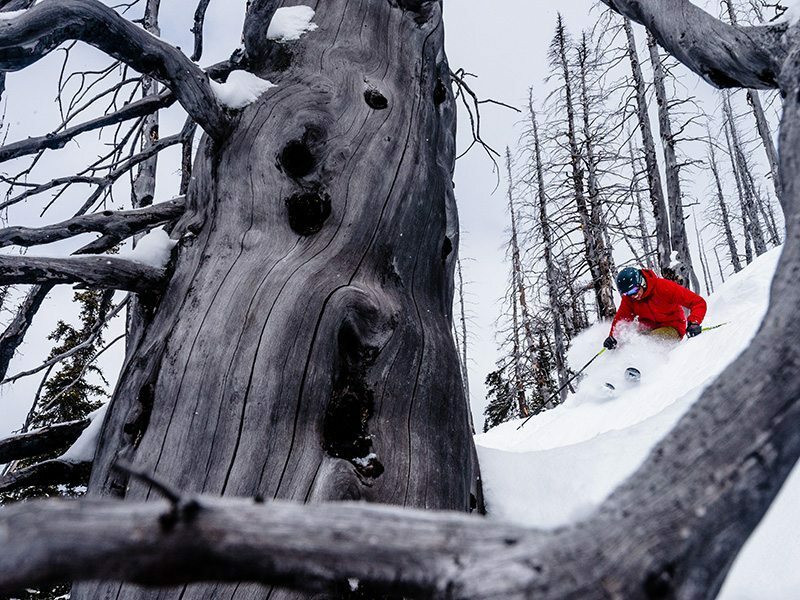 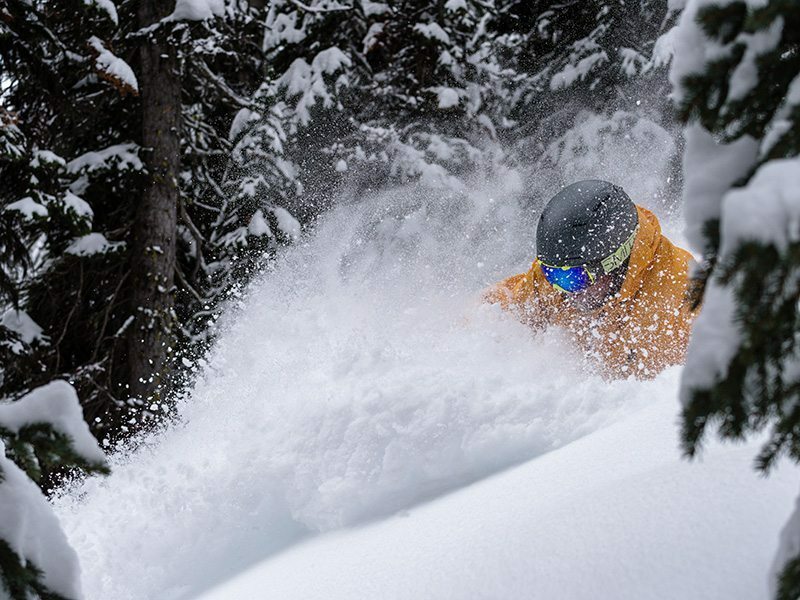 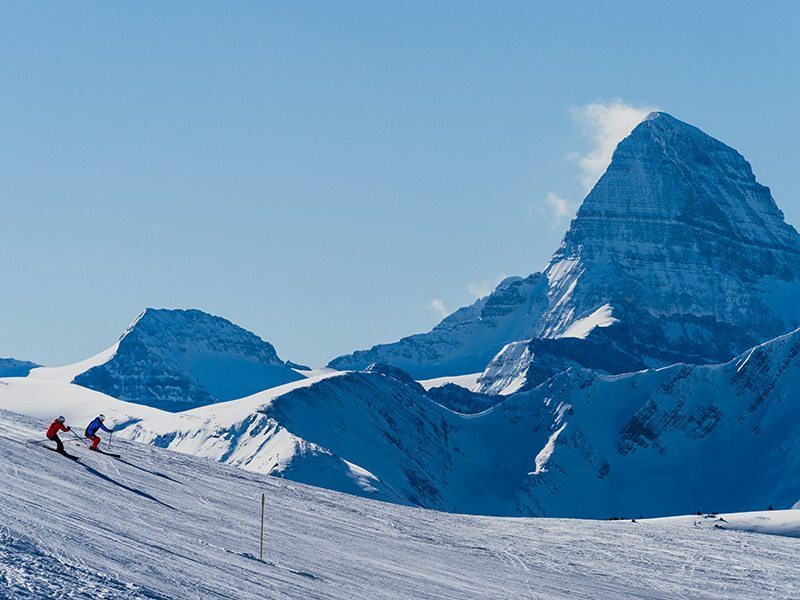 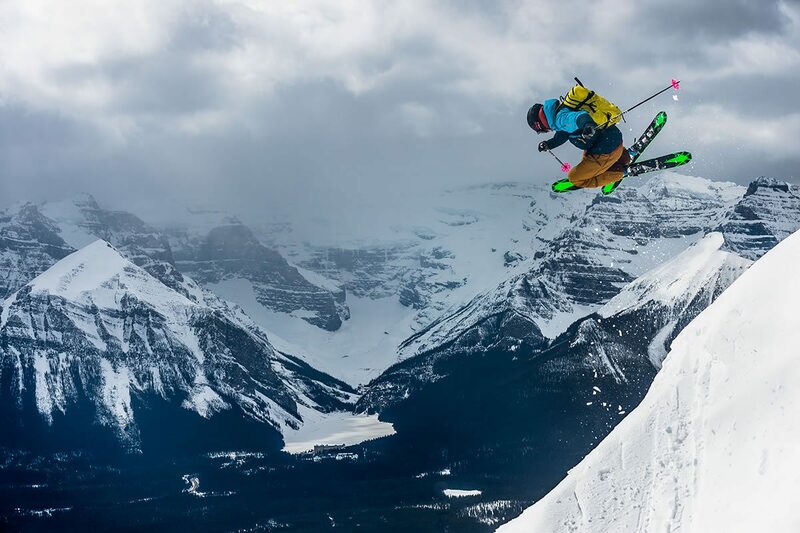 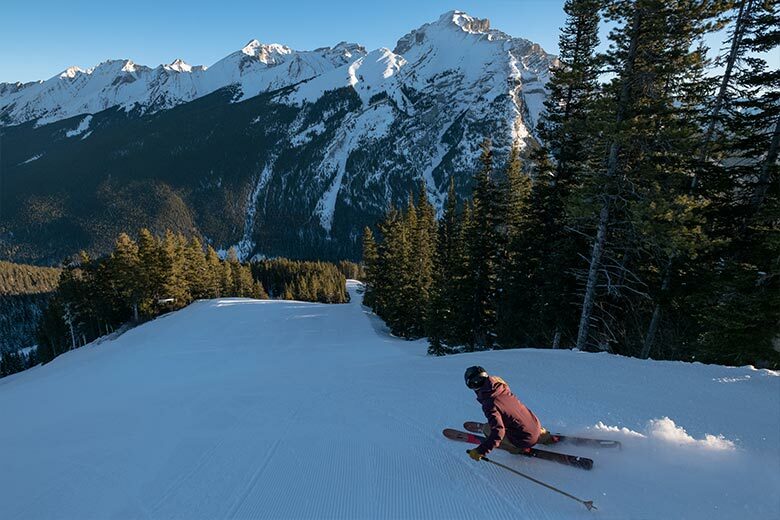 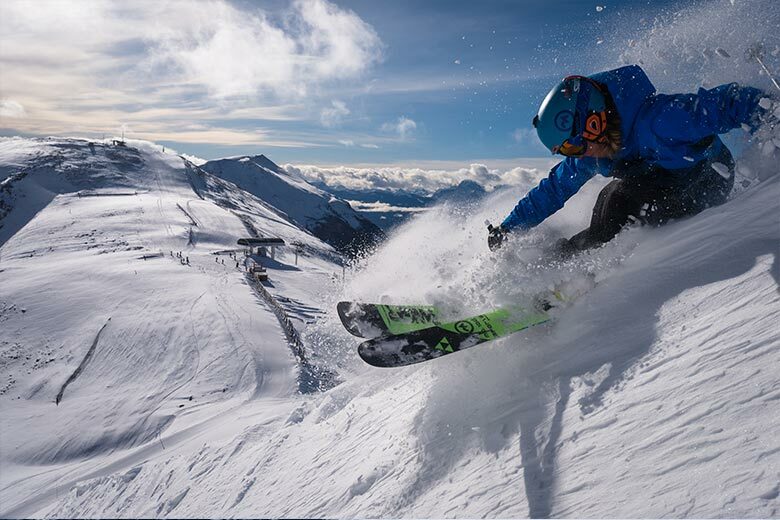 Set within the vast and powerful Canadian Rockies, SkiBig3 is an incomparable and unforgettable ski destination consisting of three world-class resorts: Banff Sunshine, Lake Louise Ski Resort, and Mt Norquay. 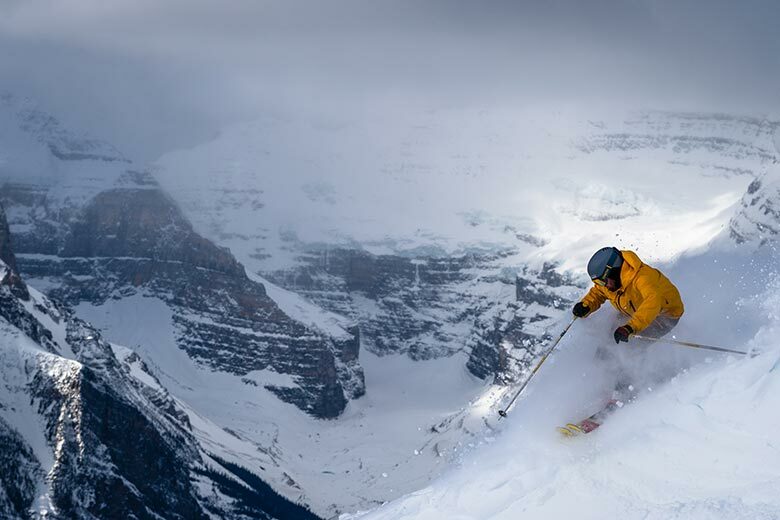 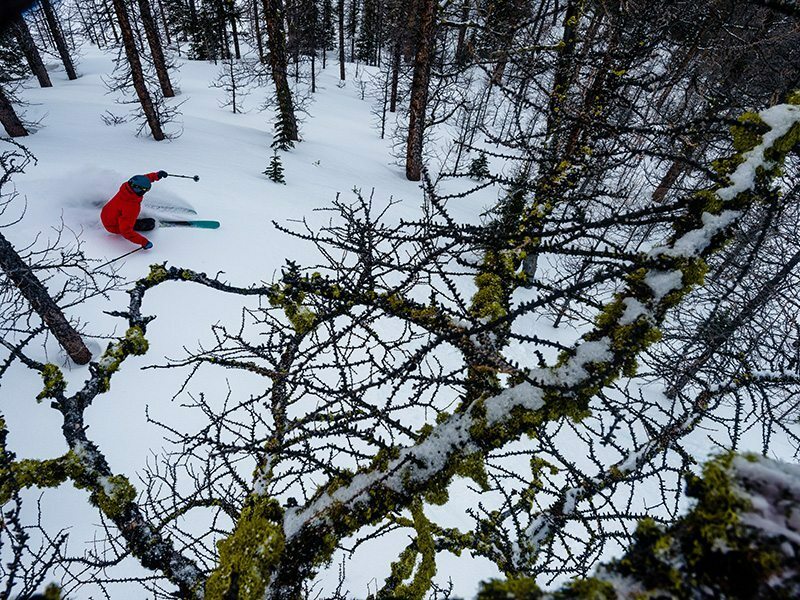 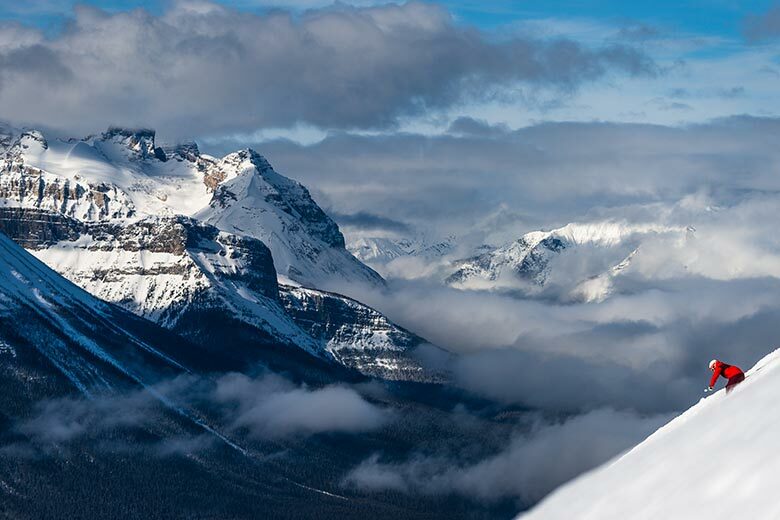 Within the boundaries of Banff National Park, SkiBig3 resorts remain true to the nature they protect and reflect the Canadian spirit that this nature exudes. 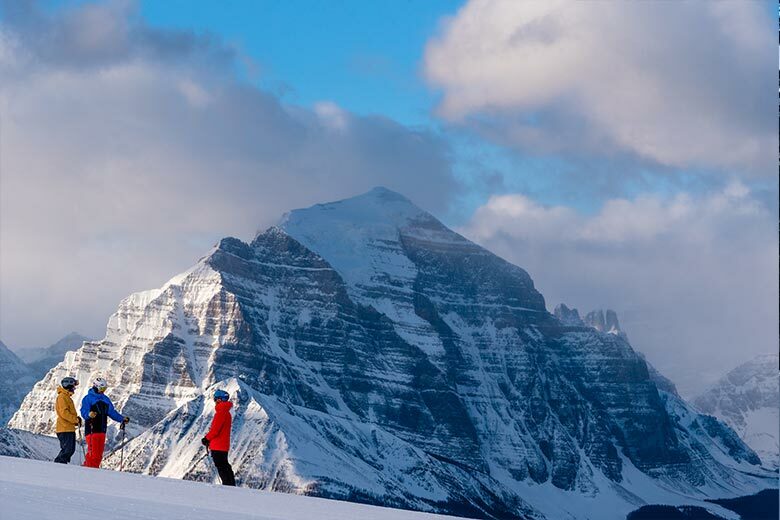 Accessed from the historical ski towns of Banff and Lake Louise, SkiBig3 delivers a purity to the environment that allows visitors to connect with nature as it is truly meant to be. 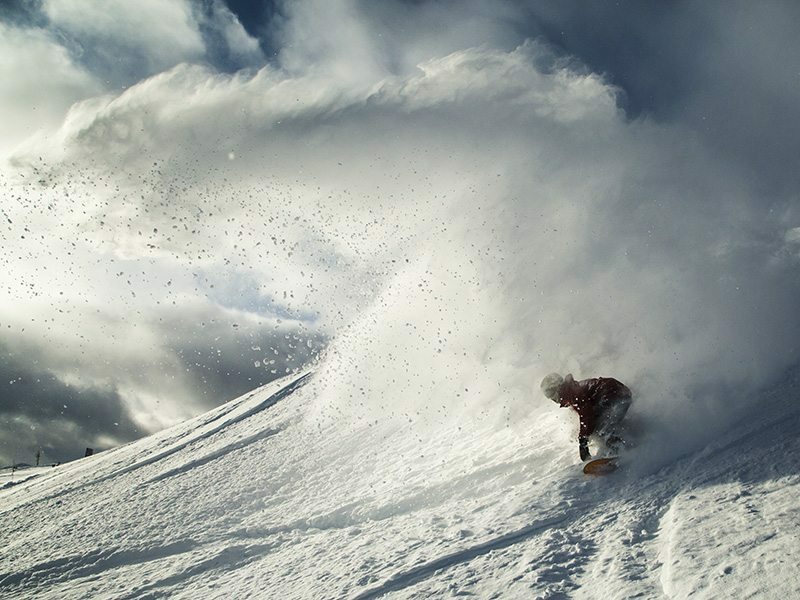 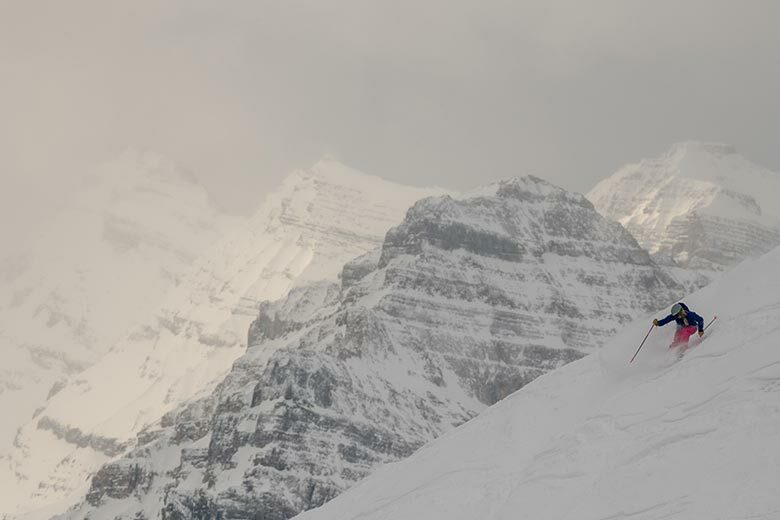 Amazing spring skiing conditions: Pics to prove it!